Super-sweet treats to share with your peanuts, pumpkins and cutie pies! 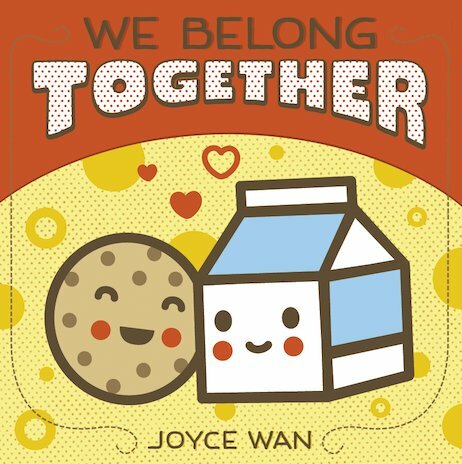 Containing two bright and colourful stories, this flip-over book is brimming with endearments to make your heart melt. You Are My Cupcake has a sugary-sweet storyline that is ideal for family reading, while We Belong Together lists all those perfect pairings that go together just like cookies and milk… and parent and child! Bedtime reading for all those with a sweet tooth!